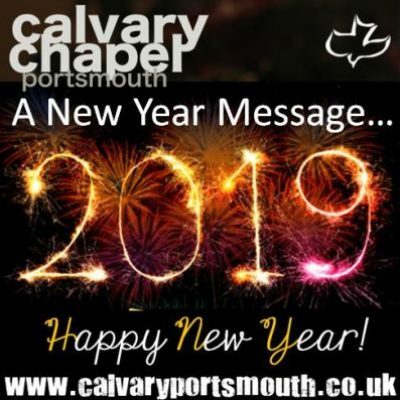 This teaching was given by Pastor Barry Forder at our family service on the 6th January 2019. During the service, we celebrated the dedication of a child in the fellowship to the LORD, and as this was also the first service of 2019, Pastor Barry taught on the theme of dedicating our lives to the LORD at the start of another year. the typical ‘New Year’s Resolutions’ people make and consider the Biblical alternatives. why the Bible is such an amazing book that should be read by all – and at the beginning of a new year, it’s a great time to start! The Powerpoint slides used in the presentation are available for free download, as is this audio recording.